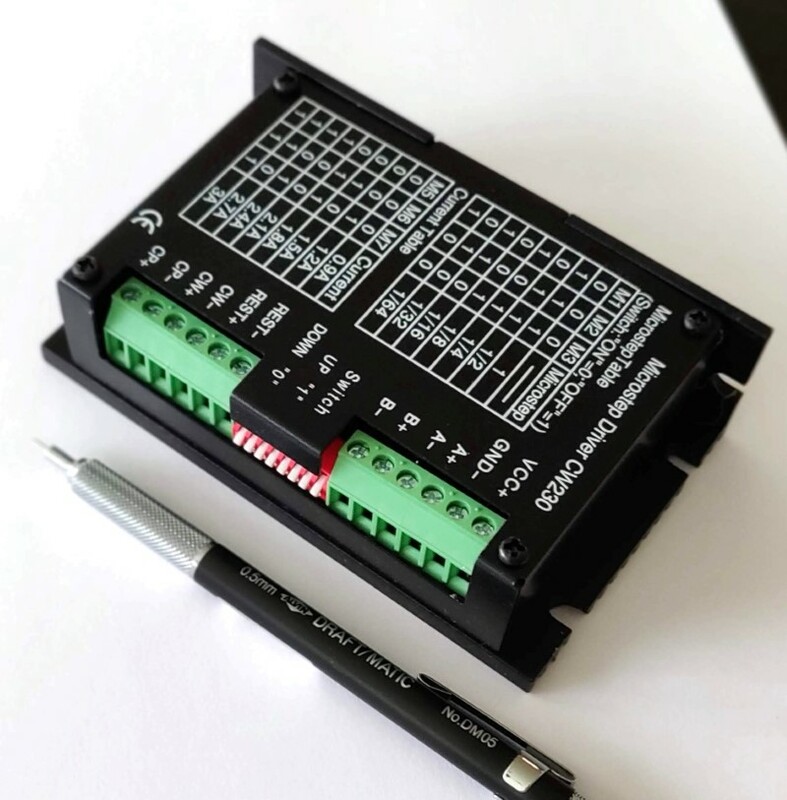 You will need a power supply to power stepper motors and drivers and these 36 volt and 24 volt power supplies will deliver what the drivers and motors need. These are our 24 volt and 36 volt power supplies. The 24 volt has an allowable draw of 10 amps and the 36 volt has an allowable draws of 8.8 amps. Both can be switched between 110/220v power. Both have terminals for plugging into the mains and have common terminals. There are also positive voltage terminals. There are DC and AC inputs. The first terminal marked L is for live. The second marked N is for neutral. The third is earth ground. Earth ground is necessary because the case is metallic. The 36v power supply has a cooling fan. The power supplies have M4 size screw holes for mounting.